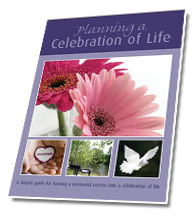 More funeral planning information is available through our videos. 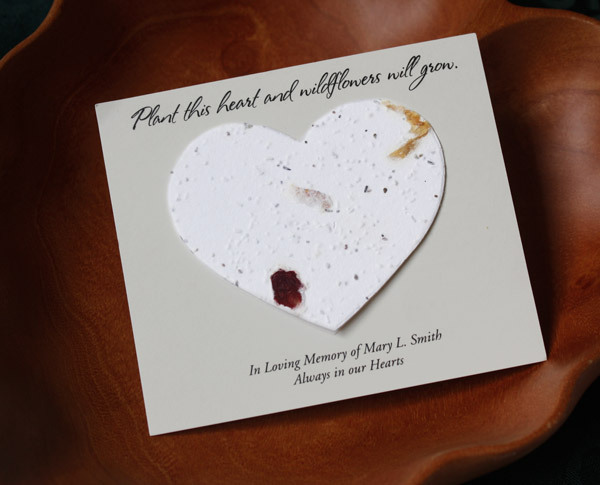 Are you creating a memory board with photos of your loved one for a funeral or memorial? Our memory board kit can help you make a beautiful photo collage that will give guests something to talk about. 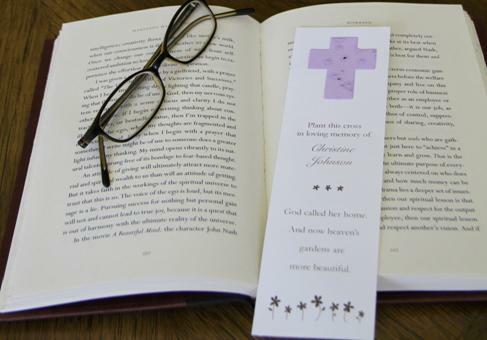 Visit our website http://renaissanceurns.com for more information. 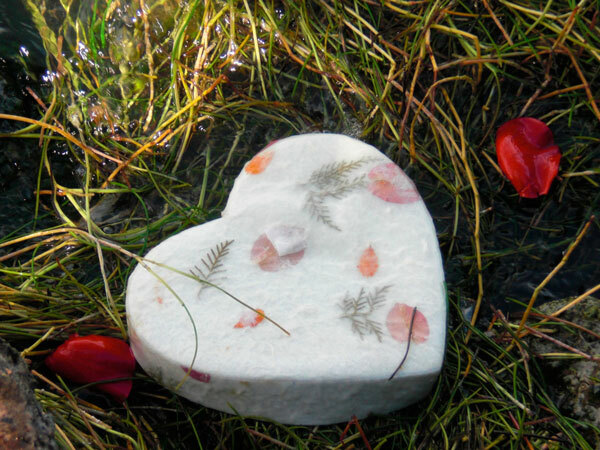 What to say when you are scattering a loved one's ashes? Might You Wish You Had A Funeral Photographer? 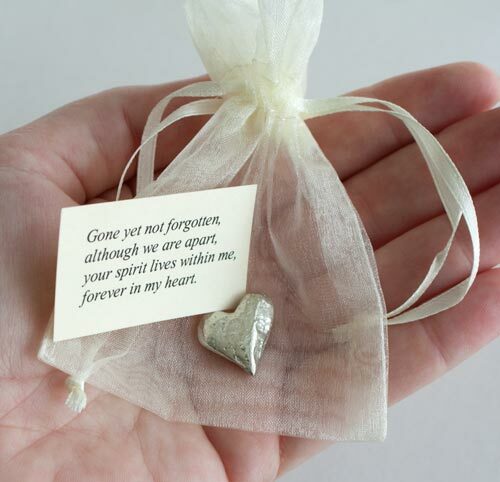 A Tattoo on a Memory Stone, Such a Great Idea for a Funeral Favor! 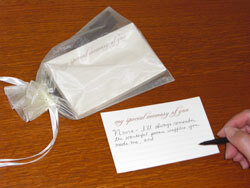 How Do I Make A Funeral More Personal?